 After lobbying from the Catholic Church and others, the New Zealand Government’s inquiry into child sexual abuse in institutions will include faith-based organisations. In the US, the Bishops have delayed implementing new abuse protocols after the Vatican asked them to wait until after the February gathering of presidents of bishops’ conferences. Also in Rome, the Synod of Bishops on Young People, the Faith and Vocational Discernment concluded with calls for the Church to listen more carefully to youth and for young people to trust Church leaders — despite acknowledgements some leaders haven’t always been worthy of that trust. Anna, Gavin and James also consider the case of a Melbourne mum in immigration detention that can’t have her child baptised in a nearby church. In Florida, meanwhile, a church has been barred from serving as an election place in future after the pastor got a bit too political. 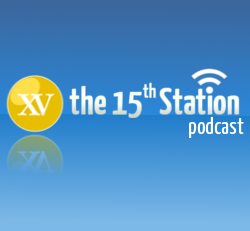 All in a month’s work for the 15th Station crew!